Remember the jukebox? No, not the rock and roll machine hugging the wall at your local dive bar, but the digital music players we all used to manage MP3s back in the late 2000s. There was Winamp, Musicmatch Jukebox, and later iTunes. These apps listed your library of songs track by track and often featured big, visible play / pause / forward buttons that emulated the look of a car dashboard. They all seemed to agree that this is how your music should look. 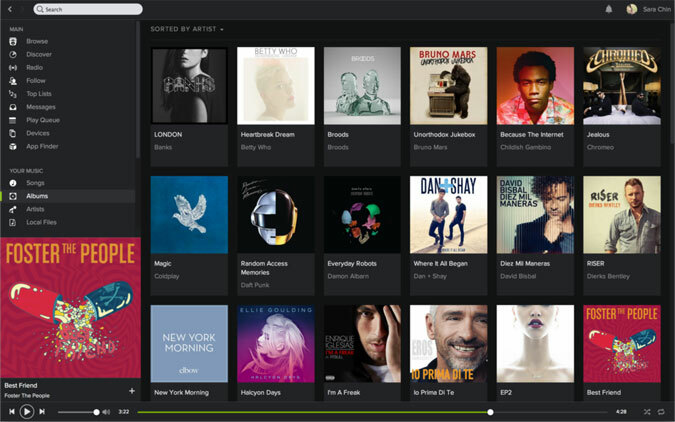 In the age of streaming music, meanwhile, Spotify has seemingly taken the lead. Part of its appeal has always been in its no-frills, familiar jukebox interface which made streaming music as easy as using iTunes. 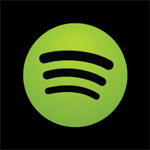 But as of late, Spotify has looked a bit archaic, a relic of the post-Napster era where “click to play” was a killer feature. 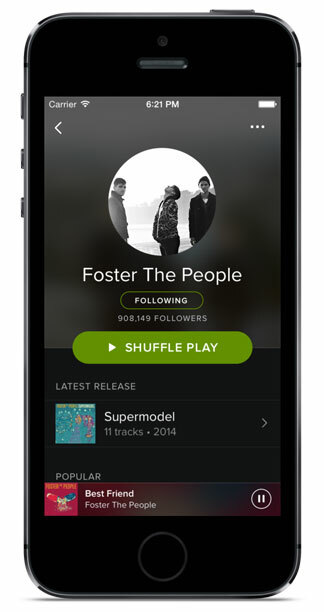 Starting Wednesday, Spotify is rolling out perhaps its biggest design update ever for web, iPhone, Android, and Mac.